Sometimes a novel takes me completely off-guard. Usually this is because I haven’t read the synopsis properly, but, on occasion, it’s just because I wasn’t prepared for the level of intensity it would throw my way, or the feelings I’d experience during and after reading. The Serpent King by Jeff Zentner (Andersen/Penguin Random House, March 2016) is such a book. Zentner’s story focuses on Dill, a high school senior whose life has been shattered because his preacher father was sent to prison for a particularly unpleasant crime. Dill faces hostility at school and at home, and the only solace he can find is in his friendships with Lydia, a fashion blogger desperate to escape their dead-end town, and Travis, a gentle giant obsessed with a Game of Thrones-esque fantasy book series. “‘I read somewhere that a lot of the stars we see don’t exist anymore. They’ve already died and it’s taken millions of years for their light to reach Earth,’ Dill said. 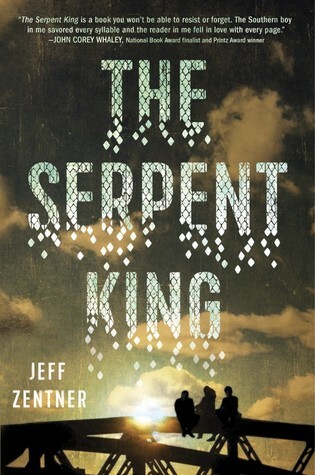 While much of The Serpent King covers familiar YA ground (friendship, romance, college ambitions), it is also a resoundingly unique addition to the young adult genre in the extent to which Zentner makes the reader care about his teen characters, adding greater emotional import to oft-used tropes. What immediately emerges when reading is the southern gothic aesthetic. Set in a small Tennessee town, the book takes Dillard Early Sr.’s signs ministry as a key area of focus, and so the reader is given plenty of disturbing descriptions of snakes being handled while people speak in tongues. The whole issue of religion is explored in a truly interesting way. While Dill’s father, his father’s actions, and the ways in which his father appropriates his faith to justify them are repugnant, Dill’s faith remains staunch and sympathetic, and in this way The Serpent King takes an idea often mocked in contemporary YA and does something entirely different with it. So often Christian teenagers are written only to highlight how cool everyone else is, and this is categorically not what Zentner does here. Having suffered humiliation thanks to his father’s actions, Dill’s relationship with God is complex but always compelling. Dill is remarkably stoic considering everything the character has endured and continues to suffer. 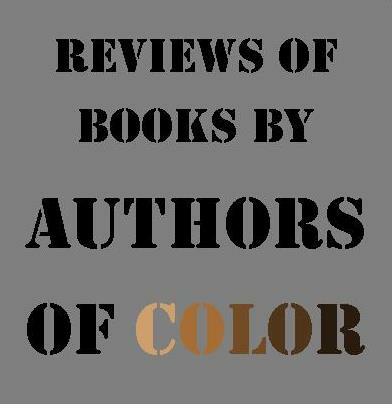 His role as the emotional crux of the novel is a masterstroke from the author. 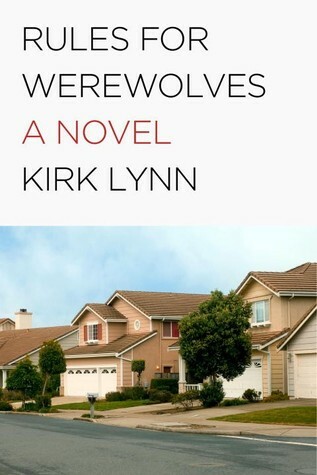 Chapters alternately focus on Dill, Lydia, and Travis, allowing the reader to witness their relationships as well as the things they hide from each other. Lydia is probably the least sympathetic of the three largely because of her immense privilege in comparison to the boys. She has devoted parents, loads of money, and a chance to get out of their suffocating small town. She defends these things firmly, occasionally bordering on aggressively, but I begrudgingly admit she has a point and shouldn’t be made to feel guilty for what she has. I’ve thought a lot recently about the lack of good parents in fiction, both YA and adult, and how essential this trope is to the continued adventures of teenage characters. It is basically impossible for anyone to do anything novel-worthy if their mother feeds them a hearty breakfast and their father is home from work in time for dinner. What I found interesting in The Serpent King is the extent to which parents were the root of Dill’s and Travis’s troubles, rather than merely the facilitating factor. It made me check my own privilege to consider there are parents who genuinely don’t want the best for their children, in both passive-aggressive and plain aggressive ways. This book made me experience overwhelming feelings of sadness at least twice, and terrible parenting was the cause for one of these occasions. It’s not all doom and gloom though. There are elements of hope and optimism in The Serpent King which will make you absolutely terrified that they’re about to be dashed. Zentner also manages to create humor around Dill’s religious upbringing, particularly in outlining the ways in which he is forced to lie to his mother about how spiritual his activities truly are. The evocation of the southern gothic is something else I really enjoyed in this book. The sections dealing with Dill’s father’s ministry called to mind the first season of True Detective, with all its attendant darkness and horror. On my visits to the US I’ve always been struck by how different each state is, with even areas within states seeming like different countries. Suffice it to say, English cities aren’t really so easily differentiated. I actively seek out books which show me the unique aspects of the US, and The Serpent King is one of them, both in its evocation of small-town life and the contrast this creates with the characters’ visits to Nashville. Suitably in relation to the latter, music features heavily in the novel, from Dill’s self-conscious songwriting to the many references to Lydia’s musical heroes; it’s another way in which The Serpent King is truly immersive. I wasn’t prepared for how good this was going to be, and I’m really pleased to have come across it. The Serpent King fills a gap on YA bookshelves which readers perhaps didn’t know was there, and I’ll be looking out for Jeff Zentner’s writing in the future. The Serpent King will be available soon at GPL. 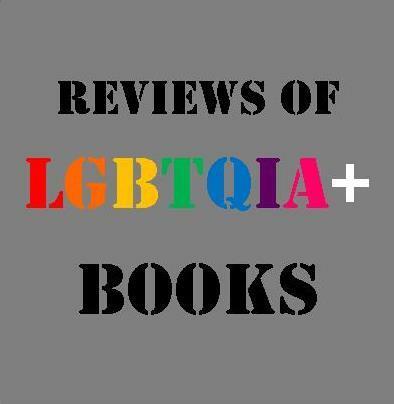 I really enjoyed this review and, though I am hardly a young adult, I am tempted to read this novel. I was immediately taken by the title of your piece. It made me imagine that reading The Serpent King would be like listening to a haunting blues tune. I do not; however, subscribe to your theory that good parenting is an obstacle to writing a memorable novel. One needs only consider To Kill a Mockingbird or Little Women to see evidence that a loving father or mother can propel a story as well as less nurturing dads and moms. Be that as it may, thanks for bringing this book to my attention.